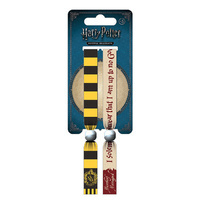 Officially licensed Harry Potter mega magnet. 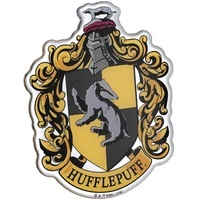 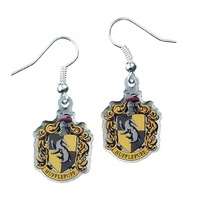 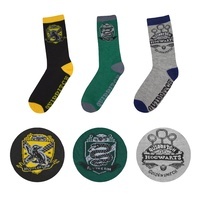 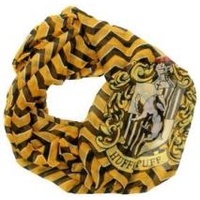 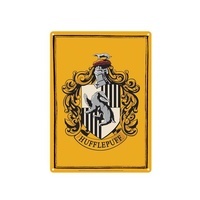 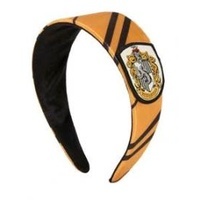 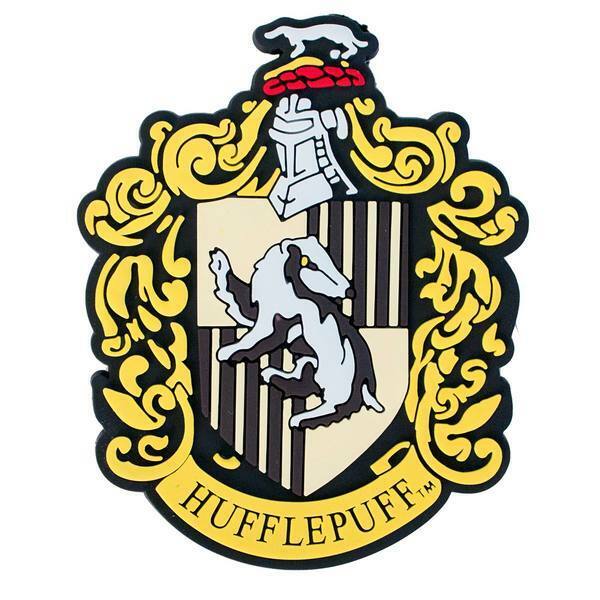 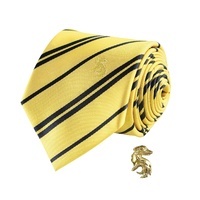 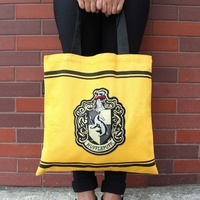 This magnet measures about 3.75 inches and features the "Hufflepuff" school insignia. 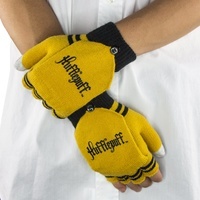 Made of 3 dimensional rubber.